There are different ways for you to top up your JIM Mobile SIM card. You can use the customer zone on our website. 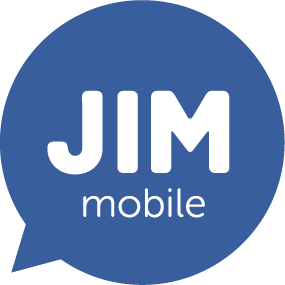 You can use the JIM Mobile app. You can use a JIM Mobile top-up voucher, which can be purchased in newspaper kiosks, department stores, night shops, petrol stations, or a Bpost office in your neighbourhood. Text the code on the voucher to 1984. You can find points of sale in your neighbourhood here.